Since 2007, Microsoft Surface has allowed certain users the possibility to enjoy the experience of working with tactile devices. 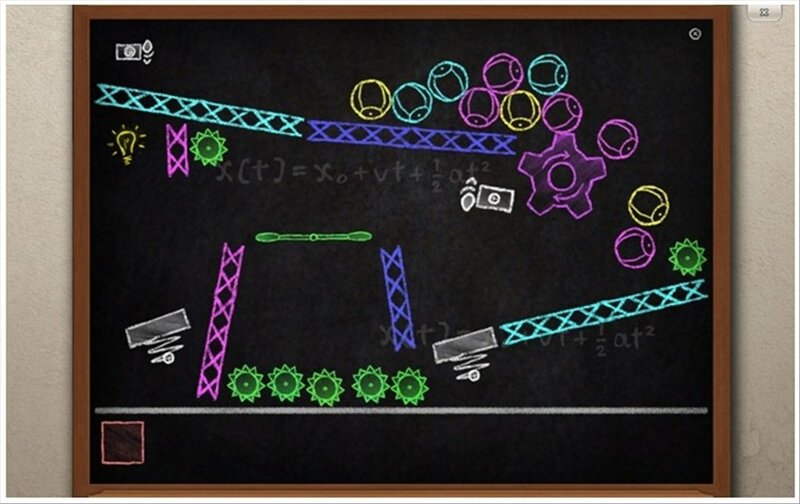 Based on the Surface programs, Microsoft offers Touch Pack. 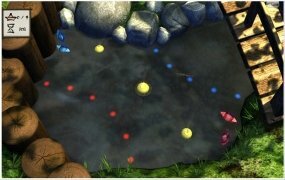 It is a pack of games and applications that allow us to make the most of the resources of Windows 7 focused on the use of tactile devices. - Garden Pond. Drive the origami figures through a typical Japanese aquatic garden. - Blackboard. 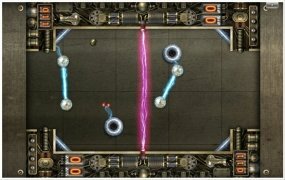 Manage to take the ball to the lamp, by solving complex puzzles based on physics. - Rebound. 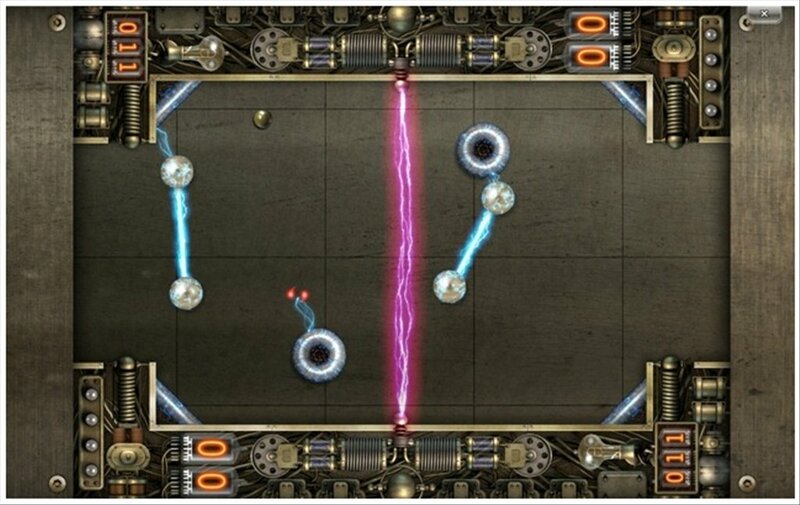 Launch the metal ball towards the opponents goal, taking advantage of the electric field of Tesla balls. - Lagoon.Original screensaver that has an aquatic theme, and that you can handle with your fingers. - Globe. Explore the world in 2D or 3D, moving the world with the tip of your fingers. - Collage. 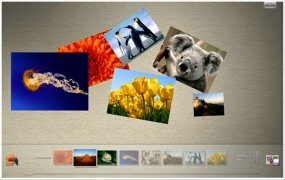 Explore and organize your photographs moving your hands. If you are a user of Windows 7 and you have a tactile screen with multi-touch support, download Touch Pack now!